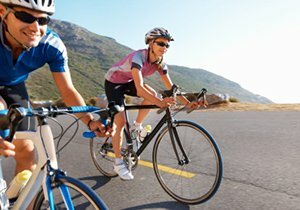 Lose a Loved One in a Fatal Bike Accident? According to the Insurance Institute for Highway Safety (IIHS), at least 800 people die in bicycle-related traffic accidents every year. In California alone, cyclists make up four percent of the state’s annual traffic fatalities. A fatal bike accident is sudden, terrifying and catastrophic for the family members left behind. After the loss of a loved one, you may not only have concerns about what to do next, but you may also have questions about what happened and why. Although any type of bike accident can result in the wrongful death of the cyclist, many fatal crashes share common factors. Below, our attorney explains these commonalities and offers tips to prevent fatal bike accidents for both cyclists and motorists. 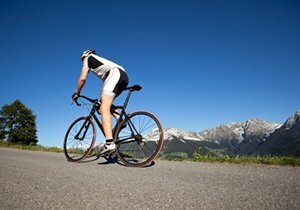 Bicycle accident attorney Frederick M. Dudek is a passionate cyclist, frequently commuting by bike to his office. 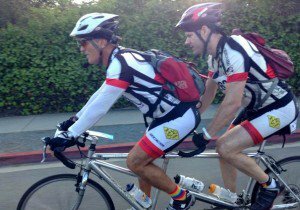 He is also involved with many local cycling organizations and functions that promote bicycle safety in California. Speak with our San Diego wrongful death lawyer in a free consultation for help answering questions after a fatal bike accident. 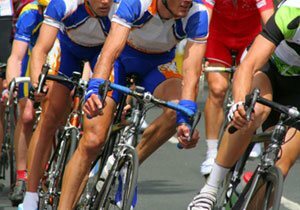 He can provide legal guidance using his years of experience as a cyclist and California resident if you and your family need help deciding what to do after losing a loved one to a fatal bike accident. What are Common Causes of Fatal Bike Accidents in California? Although these are the most common factors in a fatal bike accident, a deadly crash may occur anywhere. Therefore, both cyclists and motorists should take care to share the road responsibly, to minimize the risk of a tragic bike wreck. As a bike-friendly state, California cyclists and motorists, including cars, trucks, 18 wheelers and motorcycles, should work together to prevent and reduce fatal bike accidents. By following these simple bike safety tips, we can greatly reduce the number of California bicycle fatalities. Wear a bike helmet. Helmets are 85 percent effective in mitigating serious brain injuries in bicycle accidents. Always wear a properly-fitting bike helmet when riding to help prevent a serious or fatal brain injury. Increase your visibility. Many fatal bike accidents occur because motorists overlook cyclists when turning or passing. Therefore, wear a headlamp, follow bike light laws and wear bright, reflective clothing. This is especially important when riding at night, on high-traffic San Diego roads and in low-visibility weather conditions. Ride with traffic. Riding against traffic is against California law and it may make it more difficult for motorists to notice you. Also adhere to California bike lane rules and be extra attentive when riding through downtown San Diego or any city. Distance yourself from parked cars. You never know when a door might swing open into your path. To avoid devastating “door zone” bike accidents, allow at least three feet of space between yourself and parked cars. Carry an emergency bike kit. Emergency bike kits contain a number of tools that can help you fix a damaged bike part, such as a flat tire. If you do need to make an emergency repair to your bike, do it off the road in a safe place, such as a parking lot. Do not drink and ride. Drunk cycling significantly increases your risk for serious injuries or death in a bike accident. Share the road with cyclists. 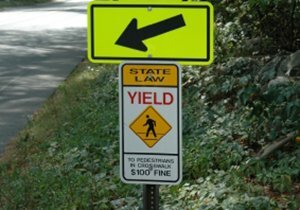 California law treats bicyclists as vehicle operators, so they have the same rights and responsibilities as automobile drivers. Give cyclists in San Diego the respect they deserve, just as you would another vehicle. Keep a safe distance from cyclists. California law requires that you stay at least three feet away from bicycles when passing them. When following a bike, leave plenty of room in case of an emergency stop. Look twice for bike riders. Make sure there are no approaching bicyclists when you enter the road, turn or open a door when parked on the street. 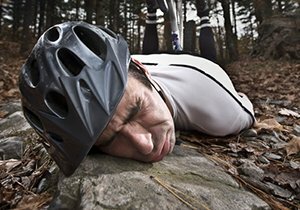 If your loved one was in a fatal bike accident in California, then our law firm can help. Put our knowledge and experience on your side. We fight for the rights of cyclists wrongfully injured or killed while biking in San Diego. Call (858) 530-4800 or contact our law firm online to speak with San Diego wrongful death lawyer Frederick M. Dudek in a free consultation.